invaluable.Working together for out of court solutions. our team at donaldson law. At Donaldson Law every member of our team is an invaluable part of the way we work to achieve a meaningful and holistic result for all of our clients. Over the last 20 years working in the law, Adair Donaldson has practiced across several areas, but always with a strong commitment to delivering lasting and meaningful solutions for his clients. Adair is passionate about helping clients tell their stories, to ensure their voices are heard. He understands how important it is for clients to be able to trust their solicitor and he feels it is a privilege to have clients entrust him with their stories. Adair was admitted as a solicitor in 1997, and he became a partner in the law firm Shannon Donaldson in 1999. In 2013 Shannon Donaldson was acquired by Shine Lawyers, and Adair worked for Shine as a Partner for over 3 years. Adair Donaldson has appeared before Federal and State Parliamentary Committees to provide evidence with respect to addressing youth violence, alcohol related issues, and most recently in relation to abuse in the Australian Defence Force. In 2002 Adair was nominated for the Australian Plaintiff Lawyers Association Civil Justice Award in Queensland, and in 2005 he, along with his business partner Peter Shannon, won this same award. In 2016 Adair founded Donaldson Law to focus on a non-adversarial approach to achieving holistic legal solutions for his clients. Lisa has worked in personal injuries compensation since 1993, and has been a Personal Injuries Accredited Specialist with the Queensland Law Society since 2001. Although she has over two decades of experience helping injured people get justice, she has found her real passion since she has been working exclusively with abuse survivors. Lisa has also been at the forefront in working with institutions in developing collaborative processes that deliver meaningful outcomes for survivors of abuse. 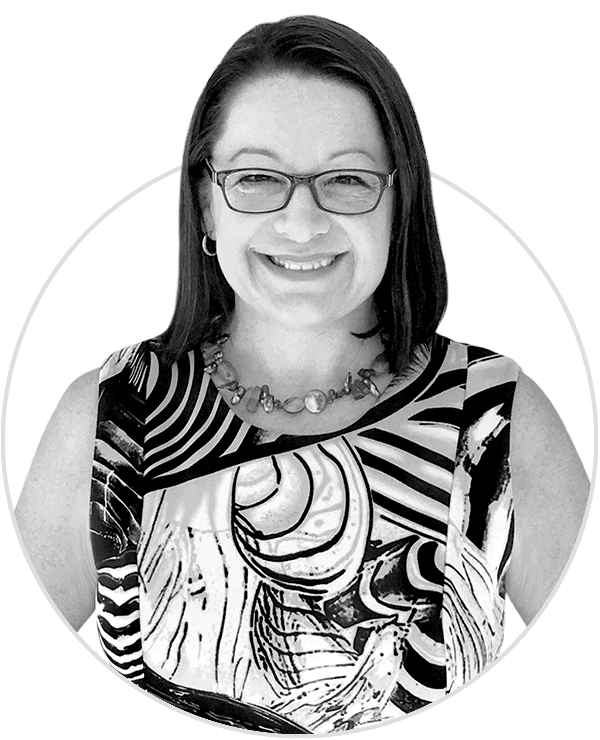 Lisa has often been described by her clients and colleagues as a down-to-earth straight shooter. They appreciate her honest and caring approach. It takes incredible courage for survivors to come forward and tell their stories, and Lisa considers it an honour to be entrusted with the responsibility of helping them get the acknowledgement and compensation they deserve. She considers it a privilege to be part of making a real difference to the lives of abuse survivors through using a collaborative approach which usually produces far more meaningful outcomes than a traditional litigious approach. Pat grew up on sheep and cattle stations in far south west Queensland, and his down to earth and approachable manner were formed in this environment. Pat was drawn to the law through his strong sense of social justice and he is passionate about helping those who would otherwise not be in a position to help themselves. Prior to joining Donaldson Law Pat had worked in civil litigation for 10 years. Focussing solely on representing people who had been injured. During this time, he built up a wealth of experience working with clients who had suffered trauma providing them with legal advice in an approachable and empathetic manner that instilled a sense of trust. He is a passionate advocate for the individual and derives a strong sense of satisfaction from getting the best possible outcomes for survivors of trauma. Given Pat’s experience within civil litigation he was drawn to the Donaldson Law approach to managing claims and he mirrors Donaldson Law Director, Adair Donaldson’s, genuine desire to achieve the very best outcome for a client whilst supporting them through the process. Bianca has worked as a solicitor for almost a decade and in that time has gained extensive experience assisting people whose lives have been significantly impacted from injury. In both a personal and professional sense Bianca has always found herself naturally drawn to helping to make a difference in other people’s lives, and it’s the satisfaction she gains from this that motivates her work as a solicitor. Working with survivors of abuse and advocating for their rights is a particular passion for Bianca, and her aim is to make a positive, lasting impact on both individuals and the community. Away from Donaldson Law, Bianca enjoys working with her husband on their rural property. Ria was admitted as a lawyer in 2001 and practiced in the area of taxation law, where she advised clients on complex commercial and taxation issues, with some of Queensland and Australia’s leading firms. Whilst drawing on her previous experience, Ria is gratified to have moved into an area of law that focuses on assisting people who have suffered unjustly. Her attention to detail and integrity inform her practice of the law and the way she strives for the best outcome for all her clients. Ria is family orientated and her sensitive and committed approach to clients makes her a great asset to Donaldson Law. Richard grew up in Toowoomba, in regional Queensland, but has spent the past ten years studying and working both overseas and in Brisbane. Richard was drawn to study law out of a strong sense of social justice and a desire to assist. Richard has experience in criminal law, both in defence and in public prosecutions. His experience in criminal trials, particularly child abuse cases, highlighted to him how often they are a traumatic and stressful process for survivors. Often not giving them the outcome they had hoped for. It was this experience that ultimately drew him to the collaborative abuse law that Donaldson Law practices, assisting survivors in receiving an apology and recognition from the institution that wronged them and ensuring that institutions have made necessary changes that protect current and future generations. Marguerite has worked in the legal industry since 2012. She first worked with Adair assisting survivors of child sexual abuse to tell their stories and seek reparation over 5 years ago. Since then she has had experience in the areas of public liability and medical negligence, acting for insurance companies as well undertaking study overseas. Her original experience assisting survivors sparked a passion for this type of work and her subsequent time in personal injuries highlighted the benefits of a collaborative approach compared to standard practices. 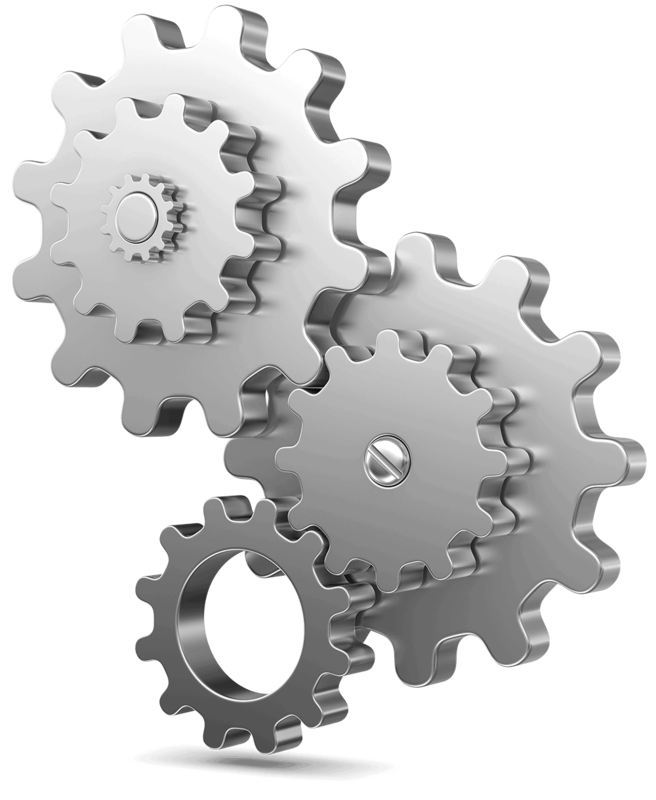 It is for these reasons that Marguerite is such a committed advocate for all her clients. 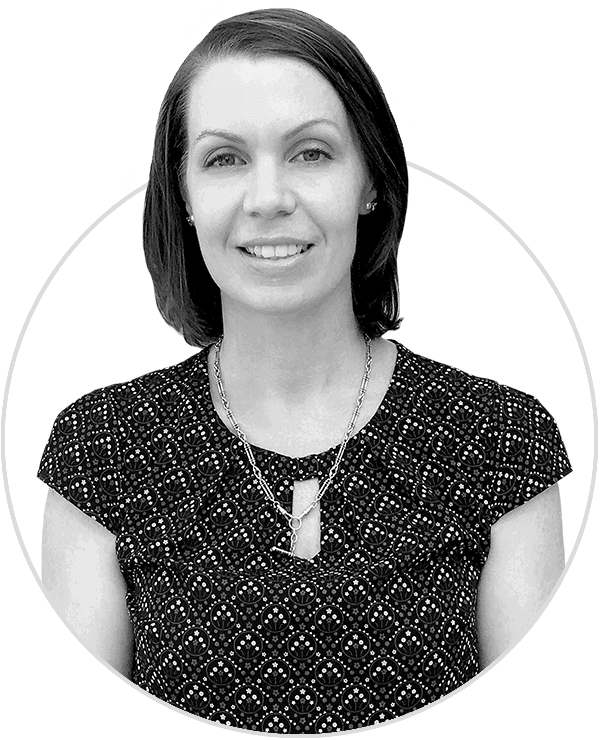 Emily has over 4 years’ experience working in the legal industry in the areas of family law and personal injuries. She has a Bachelor of Laws and is currently studying her Masters in Applied Law as well as volunteering at a community legal centre. Emily is a true people person and she derives a great sense of satisfaction from assisting people through the often difficult process of seeking justice for historical abuse. Her empathetic, easy-going and straightforward manner smoothes this process for our clients. 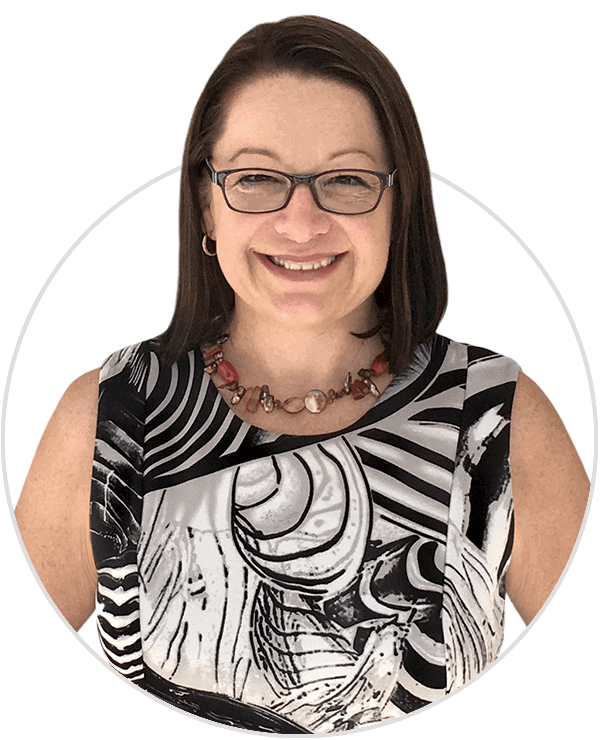 Rina has a Bachelor of Laws and Commerce and was drawn to the legal profession by her commitment to doing the right thing by clients and achieving good outcomes for them. Rina is a dedicated athlete outside of work, and she brings the perseverance and dedication she has gained from competing over many years to her legal work, but still considers the attributes of humility and kindness as the most relevant when dealing with clients. 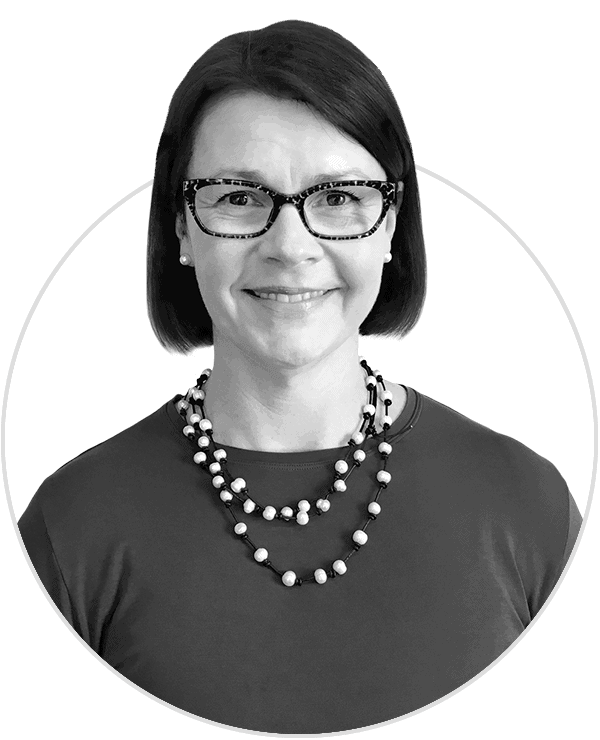 Fiona is a highly skilled and empathetic paralegal who has worked in the legal industry since 2007, with a focus on personal injury law since 2011. Having recently joined the Donaldson Law team, Fiona has been humbled by the strength and resilience of the survivors she assists. She works closely with the rest of the team and the client to ensure each client’s legal journey with Donaldson Law is as smooth and positive an experience as possible. Fiona is particularly motivated by seeing clients obtain a successful restorative conclusion to their matter. Kathryn is a dedicated member of the Donaldson Law team, who values the restorative approach to achieving meaningful outcomes for clients. Her commitment, compassion and kindness underlie her communication style, which she has developed through many years working within the health, education, mental health and aged care sectors. Kathryn’s client focussed approach to her work makes her a valuable part of the team that supports clients through the legal process. Hayley comes to Donaldson Law with legal experience in family law as well criminal and civil litigation. Her Bachelor of Laws as well as a degree in Psychology, make her eminently suited to assisting our clients. Hayley is from a farming family in rural South-East Queensland and has seen the effects of land contamination and coal seam gas mining on family properties in the community. As a result, she has a special interest in land law, and is passionate about assisting clients with these claims. 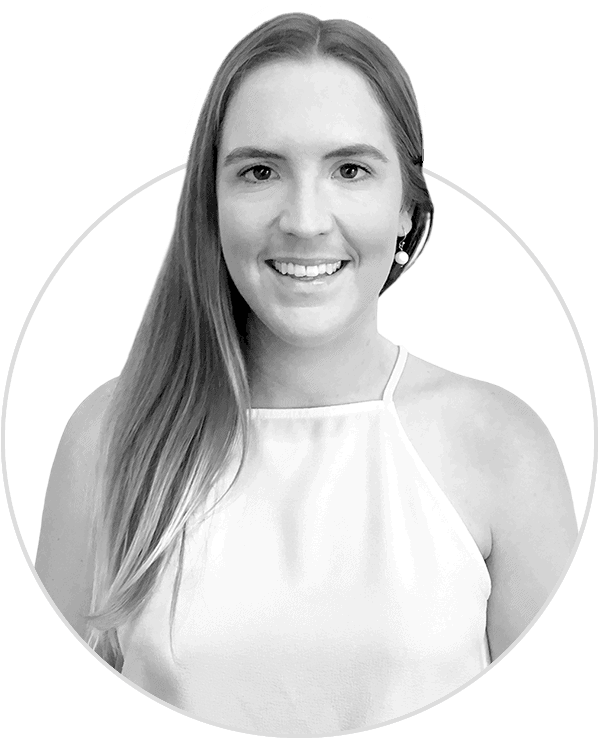 Lauren is a highly skilled paralegal who is also currently studying a Bachelor of Laws. She is passionate about social justice and sees it as her privilege to hear the stories of clients and assist them in a meaningful way. Lauren was drawn to the Donaldson Law team after learning about the collaborative process the team use to resolve their clients claims. Lauren believes it is important to help her clients be the best they can be and always ensures her clients are treated with the highest level of personal care. Annabel has experience working in both family law and personal injury law. She has worked in the legal profession since 2015, and was admitted as a lawyer in October 2016. Her stint in family law, particularly parenting matters, confirmed her genuine desire to improve situations for those experiencing stressful and emotional circumstances. Being born and bred in Toowoomba, Annabel is active in the community and regularly volunteers her time at Rosies and the Toowoomba Blood Donor Centre. This is also extended into the sporting community where she plays women’s AFL for USQ Cougars. Anna started with Donaldson Law in 2018 after working as a journalist with the ABC for 13 years in TV and radio news and current affairs. She has worked all around the country and overseas with the ABC. Anna is currently studying law and is particularly motivated by assisting clients pursue justice through a trauma-informed approach. She is focused on ensuring clients are supported throughout their legal process. Melinda grew up in North Queensland before studying psychology at university in Brisbane. She has worked extensively in the health sector, where she developed a passion for supporting clients and working to improve their outcomes. Melinda decided to transfer her skills to the legal sector with Donaldson Law as she was attracted to being part of a passionate team committed to assisting survivors of sexual abuse through a collaborative process. Letetia brings a lifetime of experience in business operations to the Donaldson Law team. Her organisational prowess, attention to detail and efficient work style allow her to offer support of the highest standard to all members of our legal team. As personal assistant to Adair Donaldson, Letetia maintains his diary and travel arrangements, and liaises with clients to organise his speaking engagements and presentations.